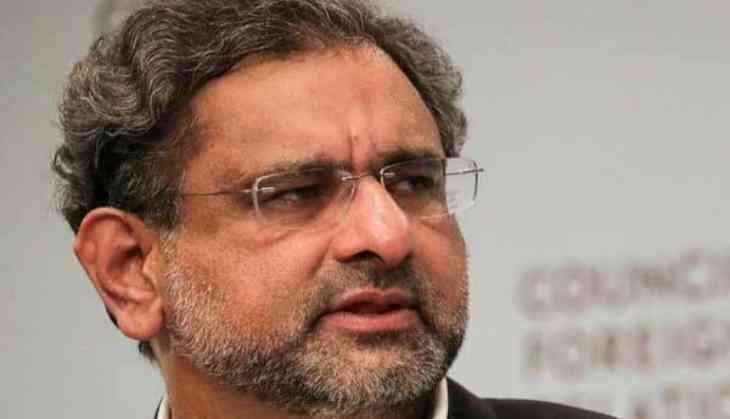 Pakistan Prime Minister Shahid Khaqan Abbasi will arrive in Nepal on Monday for his two-day visit. "Abbasi will be on a two-day visit to Nepal. He will be visiting Nepal to congratulate Prime Minister KP Sharma Oli," a Nepali online portal Onlinekhabar stated in a news report citing sources. Abbasi will also be engaged in high-level political talks. However, Foreign Ministry of Nepal expressed unawareness about the visit. With the news of the visit of Pakistani Premier to Nepal, analysts have warned of geopolitical crisis ahead of the visit. "The prospective visit of Prime Minister of Pakistan will trigger a mild geopolitical tremor for long-long future for sure," Lekhanath Pandey, former diplomatic correspondent of Nepal's renowned broadsheet tweeted.